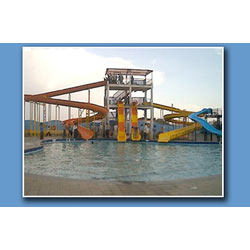 We are the prominent manufacturer and supplier of wide array of Water Park Equipment. The offered range is available in different grades and styles. Exclusively designed this range by our skilled professionals we manufacture this range using quality material. Also, these products are known for its varied colors, smooth finish and fine edges. Finely cut or shaped this range is available in the market at leading prices. 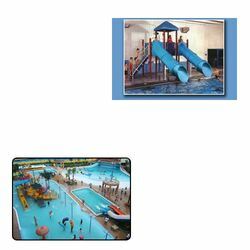 We are the engaged manufacturer and supplier of wide array of Water Park Equipment for Water park. The offered range is available in different grades and styles. Looking for Water Park Equipment for Waterpark ?